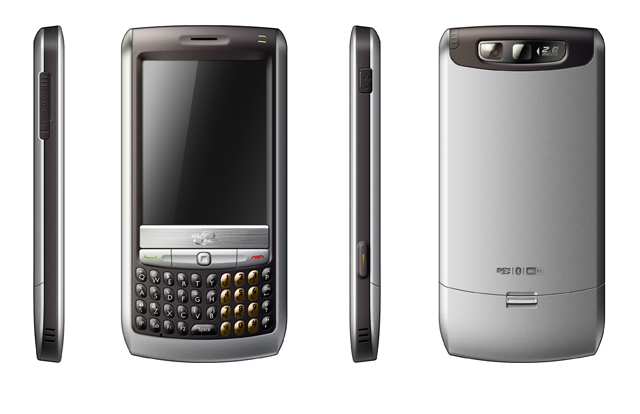 Google phone to be revealed early 2010? Samsung or LG possible manufacturers? It&apos;s still not much to go on, but it certainly does fan the flames of the Google phone fire once more. As part of this week’s App Store birthday extravaganza, I thought it might be an idea to compare what Apple has put together with all the different mobile program delivery platforms out there. 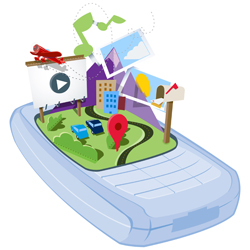 I may have described the iPhone service as a pile of novelty nonsense – you can throw your rotten fruit and broken 2007 iPhones at me later – but how does it measure up against its peers – BlackBerry’s App World, Nokia’s Ovi and the Android Market? 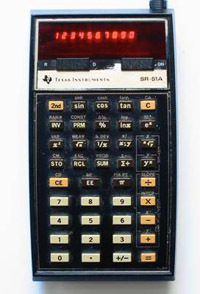 Good old Texas Instruments, which isn’t just there for the boring things in life like calculators, is showing off its Google Android developments at the Mobile World Conference. Which is happening today. It’s happening RIGHT NOW, in fact. Google appears to have officially scuppered those Gphone rumours, with the announcement of Android, a new open mobile platform to be offered through a body of more than 30 handset manufacturers and operators called the Open Handset Alliance. 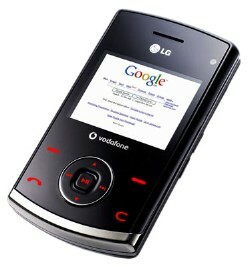 The blogosphere’s abuzz today with reports that this is the Google Phone (or Gphone, depending on your preference). It’s a handset from Chinese manufacturer E28, which has been pegged as being the likely core of the Gphone, with Google’s suite of applications closely integrated. Meet the KU-580: LG&apos;s new Chocolate Google phone! Can Google&apos;s Switch mobile compete with Apple&apos;s iPhone?